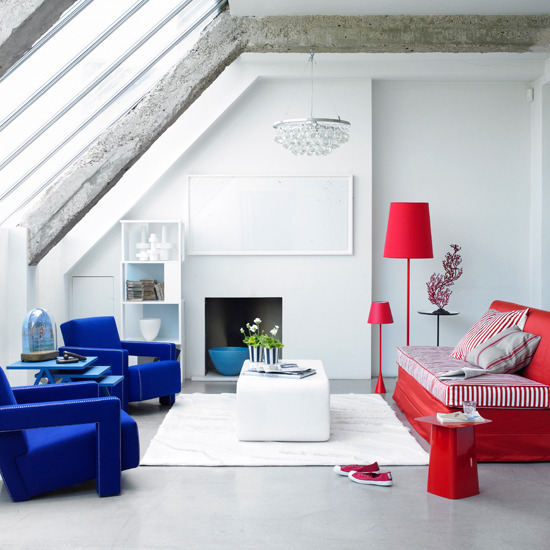 A good aesthetic sense and an eye for beautiful things is all it takes to learn the abc of interior designing. To make a statement. To make it count. And to create a look that stands out. 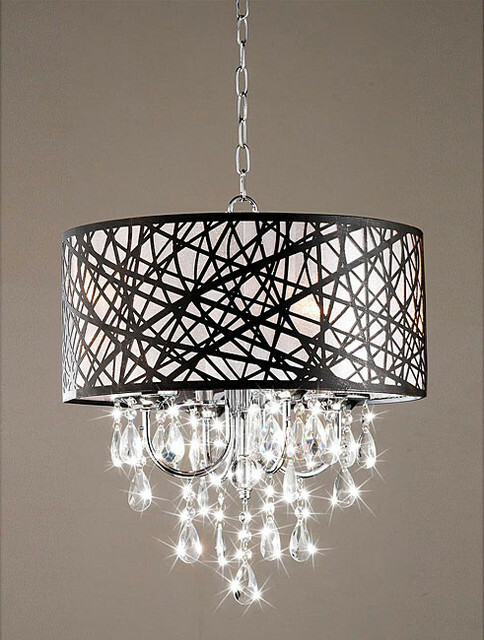 home accents – chrome antique bronze chandelier. if you can make the look work. For one, an accent piece does for a space what a tie does for a suit – it completes it, gives it definition and throws the rest of your space in beautiful relief so that anyone who walks in can enjoy all of it without missing anything out.The whole point of an accent piece is to make it stand out and create drama in the space. By that, you could interpret it as contrast, variant or the complete opposite of the general scheme of things in your room. As long as you focus on the ‘making it stand out’ bit, you’ll do fine. Centre tables, Rugs and ornate and embellished cushions. Pick your accent pieces once the décor for the entire room is set. Your three-point selection criteria should be color, form and pattern. The whole purpose is to make it stand out, and create a focal point in the room that draws the eye in, so don’t be afraid to experiment. Since, it is going to be just one piece, you can also opt for something loud and totally over the top.Color is your safest bet when it comes to picking a statement piece for your space – the brighter, more contrasting, the better. Even the best designed room can look hollow when it is not properly occupied. Accessories are elements that give a home personality, individuality and act as the finishing touches. Carefully positioned artwork, thoughtful displays of ornaments and flower vases, centerpieces, book ends… we can think of an endless number of things. 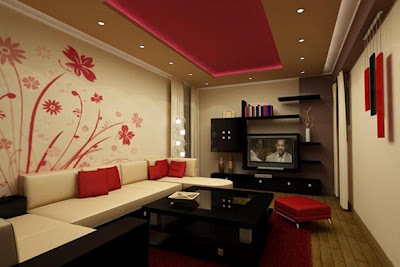 One of the most enjoyable aspects of decorating, accessorizing, needs time, attention and a lot of love for your home. Rearrange the way items are displayed for a fun and economical way to achieve a new look. Tackle one room at a time – clear the space so that only the key pieces of furniture remain, even if this means taking down pictures and removing items displayed on shelves. With your room clear, stand back and study it with an objective eye. Think about the ornamentation and the space needs and get started. Look for quirky designer brands for unusual accessories that will make everyone smile. T-light holders are a popular choice of accessories, when styling sideboards and centre tables. Pick your accessories when you travel – souvenirs act as great memory revivers. 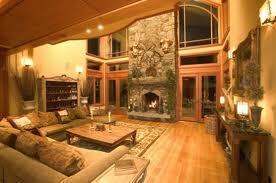 Heirlooms and family photographs stamp your personality on a room. Introduce plants, flowers and books into your room alongside accessories like colorful vases, smart bookends, etc. 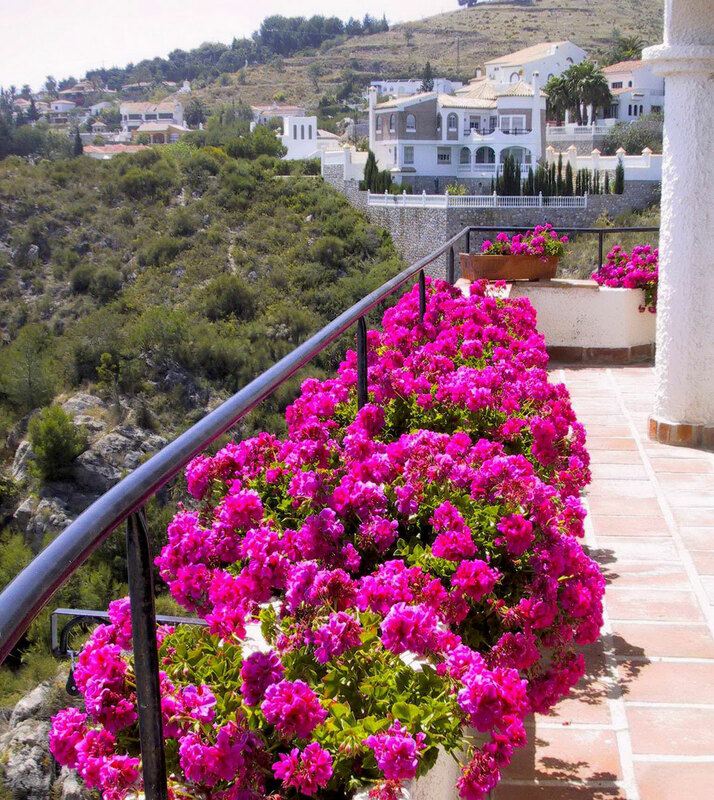 Balconies are a great way to get, literally, a breath of fresh air into your home. It will provide extra living space, allow you to enjoy your garden all year long and let in natural light. Balconies are a great option within an urban scenario. Keep these tips in mind when you plan your layout and research the market to find the perfect design for your needs. Wrought iron or wood window boxes and box planters with flowering perennials are ideal for sunlit balconies to add a splash of color, at a convenient height. If you want privacy and a bit of green, add drama to your garden with a creeper-covered bamboo frame or wooden trellis. Keep it colorful: Use your imagination! Paint terracotta pots in vibrant colors to add an element of interest. We are a country of color enthusiasts. And so, tempting, as it is to focus on just one room when selecting a color palette, it is equally important to consider the way colors flow throughout the entire house, especially as the trend for open-plan living continues. Colors can transform spaces and phenomenally. Complementary colors such as yellow and purple, red and green and blue and orange will give life to a scheme, but it takes skill to make them work. When used in equal proportions, they fight for dominance, which can be overwhelming. The key to putting together a complementary scheme is to ensure that one of the two colors dominates, and that the other color is proportionally an accent; it will intensify the effect, like red flowers do in a green. If you are a fan of neutrals, just choose one accent color for the space. Turquoise for instance works with anything. To begin to understand colors and how well they work together, simply collect pictures that appeal to you – this will also help you understand your personal preferences. Scraps of fabric, wallpaper swatches, can all give you ideas. Top tip: To get the look right, stick with pretty pastels, tartan checks, floral motifs and light, breezy fabrics. Like the style itself, the cream palette is salve for busy spaces. Accent it with light tones and pretty flora, fresh from the garden/backyard. Breezy mul sheers and light-painted furniture will complete the look. 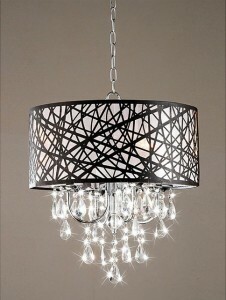 Pingback: Lights, Lamps and Chandeliers ooze out the style factor in any home decor.